Social media just got a lot more powerful for thousands of small to mid-sized business customers of LocalEdge, a Hearst Media Services Company, thanks to one Texas company. A new service from Media Distribution Solutions called BetterSocial™ provides a targeted content library, advanced delivery technology, and reliability needed for mass-market adoption of social media services. We are very excited about providing our BetterSocial solution and enhancing LocalEdge’s position as a leader in the industry. With the addition of our very extensive multi-media content library, LocalEdge is in a strong position to dominate the market. Powering video and social media content for over 20,000 local businesses, Media Distribution Solutions announced today that Local Edge has migrated its existing social media customers to BetterSocial. Media Distribution Solutions’ BetterSocial content enables partners like LocalEdge to power thousands of campaigns across the web and mobile implementations with high quality content needed to attract and retain social media relationships. This move is an expansion of the current partnership between the two companies. BetterSocial enables LocalEdge to easily create a high quality social media presence for their advertisers including a rich multi-media content library that can be used on Facebook, Twitter, LinkedIn, foursquare, Google+, YouTube, and other sites. Content is organized and available by business category, key words, type, geo-coding, seasonality, proximity-coding, and other important characteristics to create a powerful tool for getting the most out of social media. 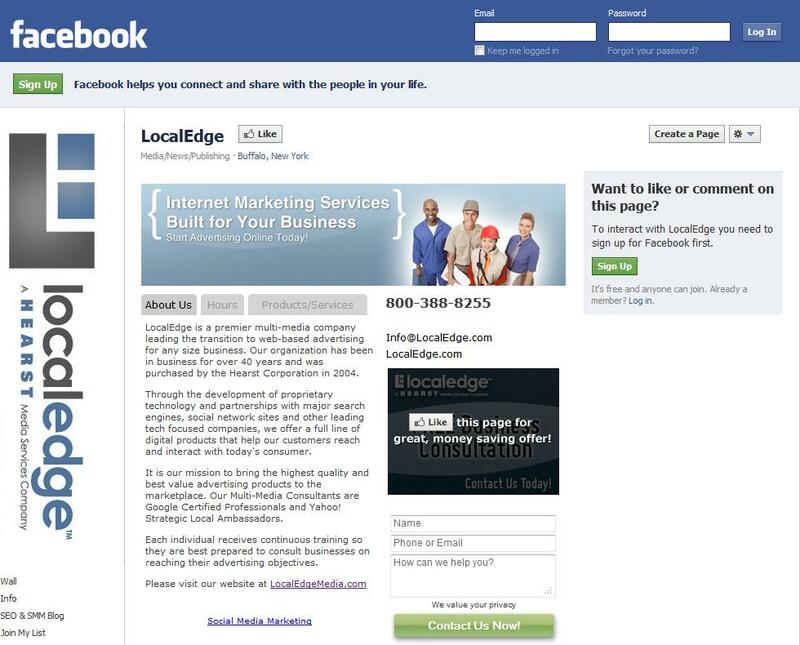 Using the BetterSocial solution, LocalEdge can also create business profiles on Facebook that include a video player, coupons, maps, and other social media applications. An easy user interface empowers LocalEdge staff with the ability to select from a collection of templates, change colors, font, and select the right content to meet the exacting needs of their diverse customer base. Using the BetterSocial solution dramatically increases the efficiency and speed of delivery necessary for service providers to be competitive in the fast moving social media environment. “We are very excited about providing our BetterSocial solution and enhancing LocalEdge’s position as a leader in the industry,” says Mike Shell, CEO of Media Distribution Solutions. “With the addition of our very extensive multi-media content library, LocalEdge is in a strong position to dominate the market,” he continued. Media Distribution Solutions (MDS) offers the BetterVideo and BetterSocial solutions allowing digital marketing providers the ability to quickly and easily add high quality video and rich social media content to their product offering. The MDS team has been supplying industry leading, highly scalable, cost effective digital marketing solutions to SMB service providers for over 15 years. From creating business profile videos to managing advanced social media campaigns, MDS solutions have the features advertisers want and the tools service providers need to deliver results. MDS has produced and delivered over 50,000 videos using our BetterVideo service, allowing small and midsize businesses to leverage the power of video content in their digital marketing strategy. BetterSocial, allows users to create, manage, and power all of their presences with content from an extensive multi-media library that is tagged and purposed for social media deployment. The company’s video and social media solutions enable service providers to offer high quality solutions that meet the market need in a digital marketing world. For more information go to http://www.mediadistributionsolutions.com.